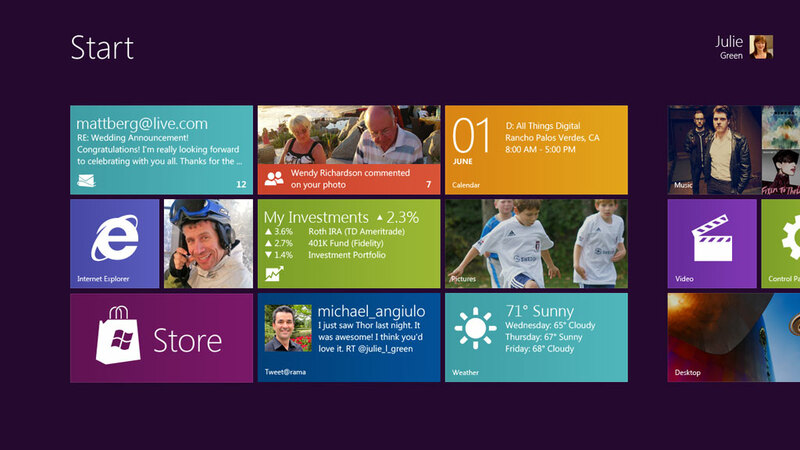 Just yesterday Microsoft made the Windows 8 preview official and shared details of the new Windows 8 Touch Interface. Soon after, they previewed Windows 8 to their hardware partners at 2011 Computex in Taiwan. Touch-centric hardware like tablets was demonstrated to show the flexibility and power of code-named Windows 8. Demoed by Mike Angiulo, corporate vice president of Windows Planning, Hardware and PC Ecosystem, he showed things with a focus on hardware manufacturer’s interests. The press release from Microsoft again carried the details to the rest of us. The technical demonstration also highlighted the new operating system’s ability to work across both x86 and ARM-based architectures, with a variety of early prototypes shown running the new operating system. It looks like Windows 8 is going to have a lot of changes that mimic Windows Phone 7 and in addition to the multiple variations of operating system versions, there will also be an array of devices that could be running Windows 8.